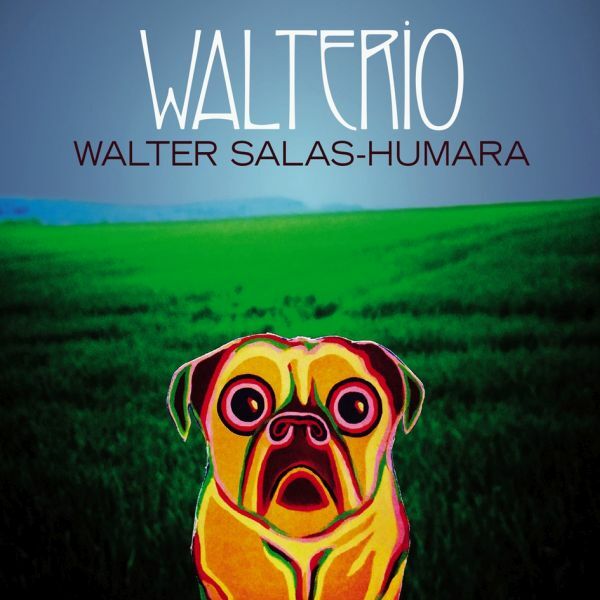 For years, Walter Salas-Humara has split his time betwen making music and visual art, so it's not surprising that Waterio, his new release on Blue Rose Records, contains rich imagery - both lyrically and on its cover. But one of the strongest images it evokes actually comes from the music itself, which might be decribed as sonic equivalent of a tree - a rock 'n' roll family tree. Salas-Humara was made in Cuba but born in Amrica (the album's title is his Hispanic nickname). He spent a good chunk of hos Florida childhood studying drums, which of course, led to teenage rock n rol bands. Tracks such as "Here We Go" , "She's a Caveman" and " Out Of The Band" can trace lineage back to the Silos, the still-kicking band Salas-Humara co-founded in New York's post-punk scene. Playing alt-country before anyone called it that, they were named Best New Artsts in the 1987 Rolling Stones Critics Poll - which temporarily deep-sixed Salas-Humara's art-career plans.